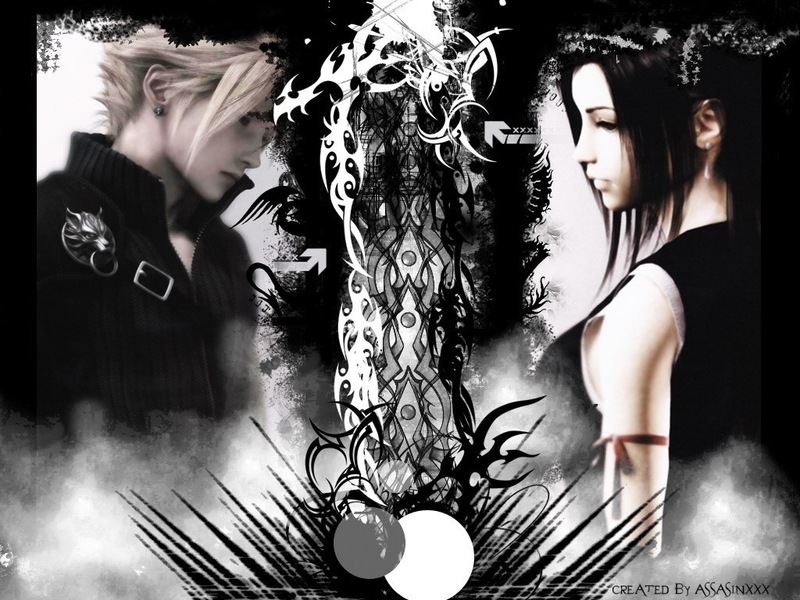 облако and tifa. . HD Wallpaper and background images in the Final Фэнтези VII club tagged: cloud strife tifa final fantasy vii advent children. I LIKE IT VEEERRRRRRYYYY MUCH!! !I LIKE TO SEE CLOUD AND TIFA!!! i love cloud and tifa !!!! !cute and strong pair!!! !